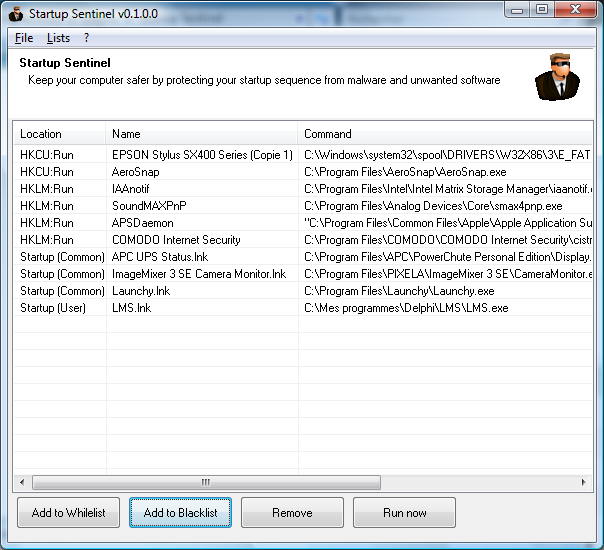 Startup Sentinel makes your PC startup faster and more secure by giving you full control on loaded software. 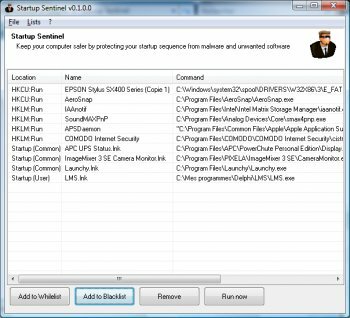 Every single program added to your startup sequence is detected on the fly and can be approved, rejection or blacklisted (for further automatic rejection by SuS). If you have a need for this type of program, I would strongly suggest WIN PATROL. Bottom Line: If you have a need for this type of program, I would strongly suggest WIN PATROL.